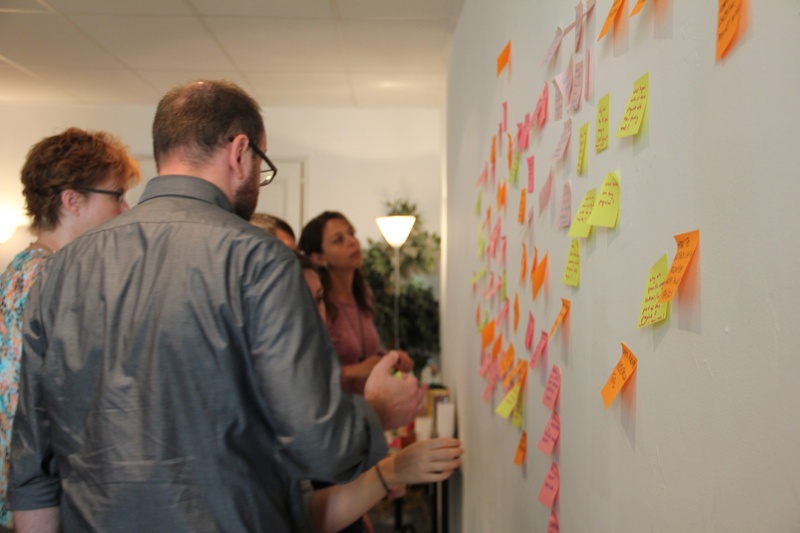 We have two Book Sprints this week, one of which is taking part in Nice, France, with seven members of the project CAPS2020 – Boosting the emergence of Collective Awareness Platforms for Sustainability and Social Innovation, funded by the European Commision’s FP7 programme. It is the fifth Book Sprint investigating the application of the Book Sprint methodology for academic text production in the framework of Book Sprints for ICT Research. The seven contributors came together at the old harbour in Nice, France, to write a book on CAPS in three days. They represent several projects within the CAPS framework, all dealing with different social issues, addressing different communities, and using and developing different tools. Together they discussed and decided on the concept of the book that will not only explain their framework to lay people but also serves as an entry point for researchers and practitioners. By the evening of day three, they had structured, written, reviewed, rewritten, restructured and finished the book. It will be distributed throughout their network electronically and be presented at the CAPS2014 conference in July. 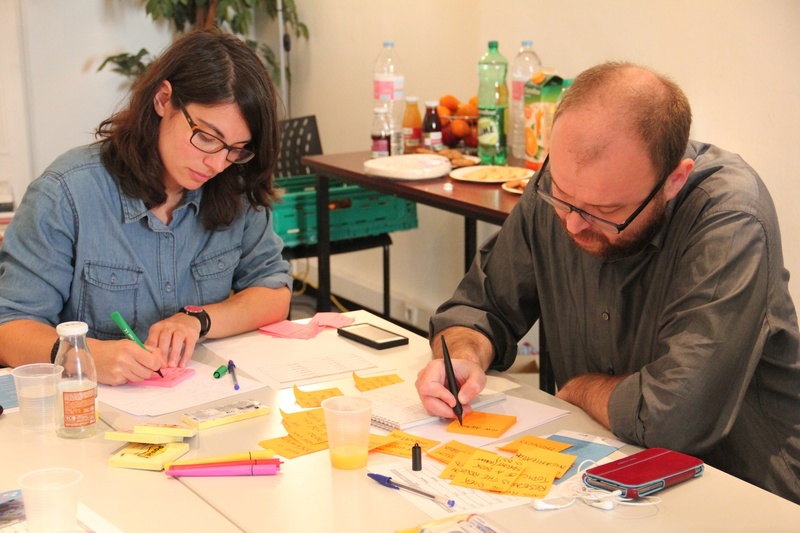 This Book Sprint was facilitated by Barbara Rühling.